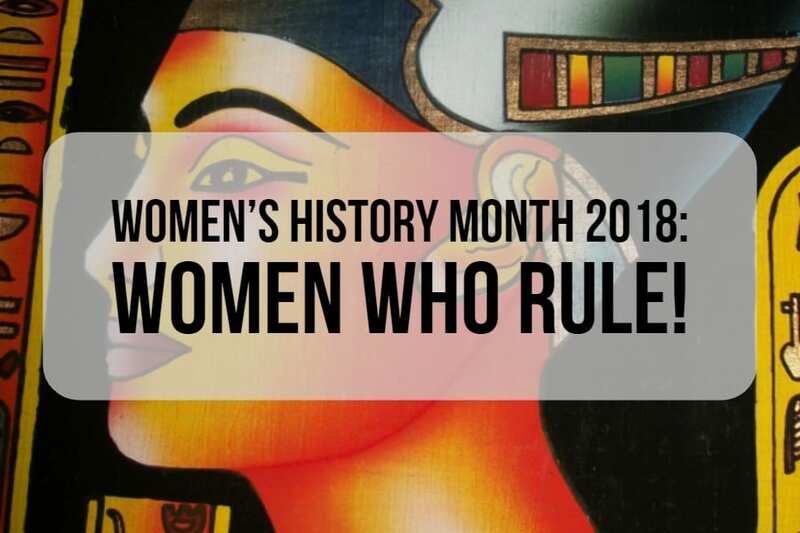 As we begin Women’s History Month 2018, we take a look back through world history to discover the powerful female rulers of ancient civilizations. In Egypt, Byzantium, and Maya, women served as pharaohs, empresses, and queens. Some made extremely important accomplishments for their respective civilizations. 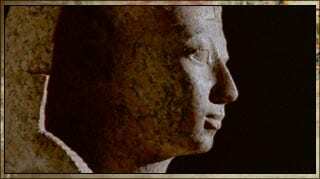 Hatshepsut’s reign as pharoah began in 1479 B.C. and lasted over two decades until 1458 B.C. She ruled for the longest out of any of Egypt’s female rulers. Egyptologists consider her to be the most successful female ruler in ancient Egypt. In fact, many consider her one of Egypt’s most successful rulers overall. However, after her death, others tried to erase most evidence of her reign. This fascinating Ted Ed talk goes in to how her time as pharaoh was erased by those who succeeded her on the throne. Details about her life didn’t begin to arise until the 19th and 20th century and evolved over time to recognize her accomplishments. Our modern understanding of Hatshepsut is far different than it used to be. The only portrayals of Hatshepsut as a woman come from her early years on the throne. Later on, statues and likenesses portrayed her as a man, complete with the traditional fake beard that many pharaohs wore. Ambitious building projects and a trading expedition to the land of Punt that brought back exotic goods like ivory and incense mark notable points of her reign. Teach your students about Hatshepsut with this lesson plan comparing her rule to Ramses II from the UCI History Project. Alternatively, go through all of Egypt’s greatest rulers, including Hatshepsut with a lesson from PBS. Theodora rose to power after being born into the lowest class of Byzantine (or Eastern Roman) society. She began her life on the outskirts of the empire with her father, an animal trainer. After her father’s death, Theodora became an actress to support the family. However, this scandalous profession made it so Theodora had to scramble and seize every chance to move up in society. Her future husband Justinian began his life from similarly humble roots and changed a law forbidding his marriage to a former actress in order to marry her. Their origins are explained in this great Extra History video which also includes many more videos on parts of their reign. The husband and wife ruled as equals. 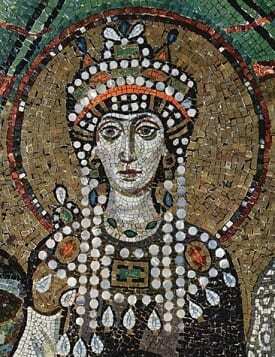 Theodora guided Justinian through religious unrest during his rule and passed laws to expand the rights of women. Even after her death, her influence remained evident in Justinian’s later rule where he continued to strive to help women and other persecuted groups. Get your students to learn more about Theodora with a large amount of resources from Teachers Pay Teachers. 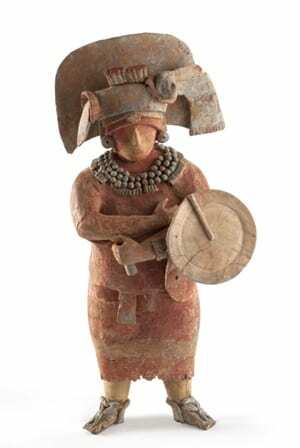 We learn more and more about the queens of Maya as time goes on, and much of their lives remain undiscovered. Lady Yohl Ik’nal is the first recorded female ruler in Maya history and one of a few to bear a full royal title. Also, Lady Six Sky oversaw the city of Naranjo, commissioning several monuments and engaging in conquest during her reign. Finally, Lady K’abel, whose likely tomb was discovered in 2012, served as queen and military governer of the Wak kingdom. For a historical fiction account of the lives of Maya’s queens, try out the Mists of Palenque series of books. 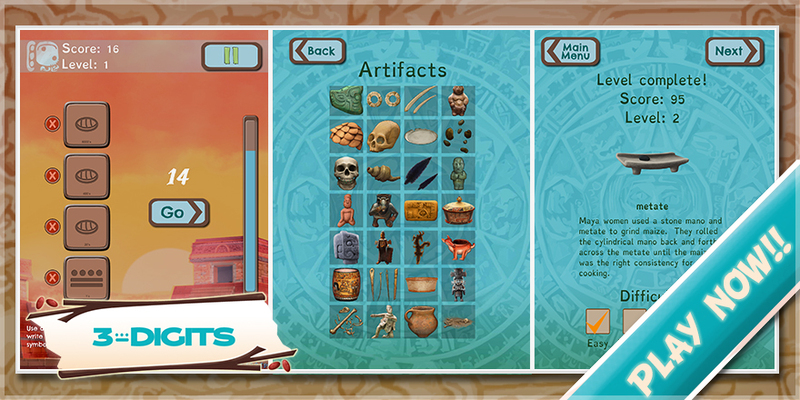 For a general lesson plan on Maya civilization, check out some Scholastic resources. While our Excavate! games don’t focus on specific rulers, each one explores the role of women in ancient societies. 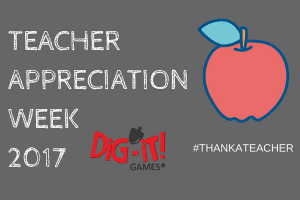 Learn more by playing Excavate! Egypt, Excavate! Byzantine, Excavate! Mesoamerica, or any of our other three civilizations! If we missed one of your favorite examples of female rulers from history in this Women’s History Month post, let us know! 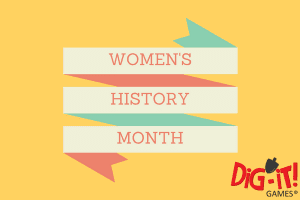 Learn about women through history and more!